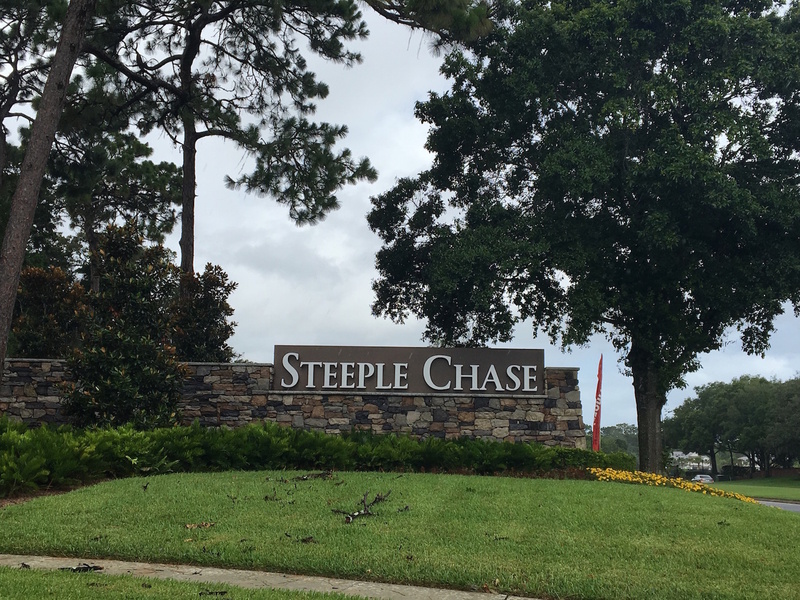 Steeple Chase will be a gated community with large one acre homesites, mature trees, ponds, and pocket parks throughout the community. Community is located in the sought after Heathrow and Lake Mary school system. There are a total of 142 lots in this stunning community.